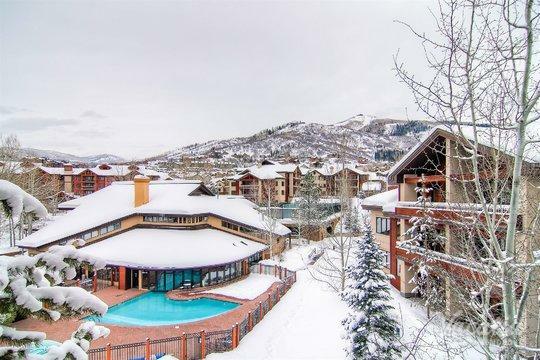 If you've been craving some fresh mountain air and a beautiful outdoor setting, it may be time for you to start planning your trip to Steamboat Springs. This idyllic town is nestled in the Colorado Rockies, where there is no shortage of outdoor activities, entertainment, and beauty. While Steamboat Springs is certainly best known for its fantastic skiing, this Colorado town is also a great spot to visit during summer, when visitors can enjoy white water rafting, kayaking, and hiking. No matter when you decide to visit Steamboat, you should work with Vacatia to plan the perfect mountain getaway, especially if you're traveling with a larger group. Planning a trip for a large group, whether it's your entire family or a group of friends, can be difficult, but Vacatia can simplify the process and ensure you find a vacation rental that your whole group will love. 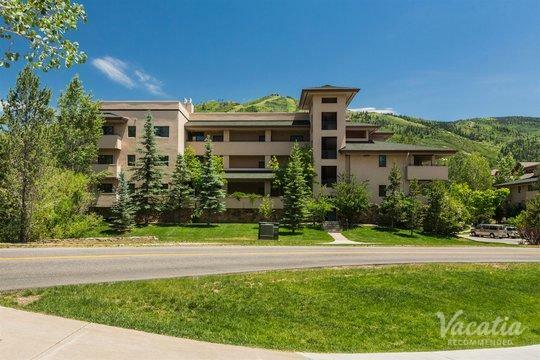 Vacatia provides spacious, comfortable vacation rentals in desirable locations, including Steamboat. 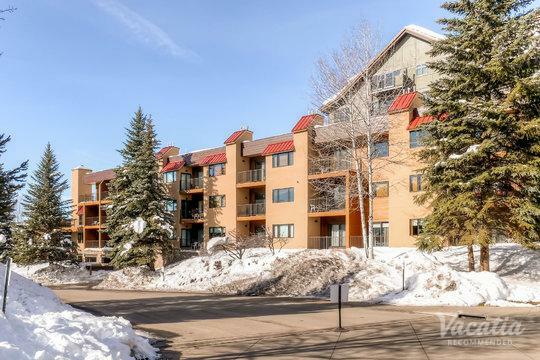 With the help of Vacatia, you could stay at one of the best four-bedroom suites Steamboat Springs has to offer. Steamboat Springs has something to offer every type of visitor. For the adventurous, Steamboat provides plenty of exciting outdoor activities, from skiing to white water rafting. For those looking for a bit of peace and quiet, Steamboat offers an abundance of serene hikes and nature walks, as well as luxury spas and resorts. 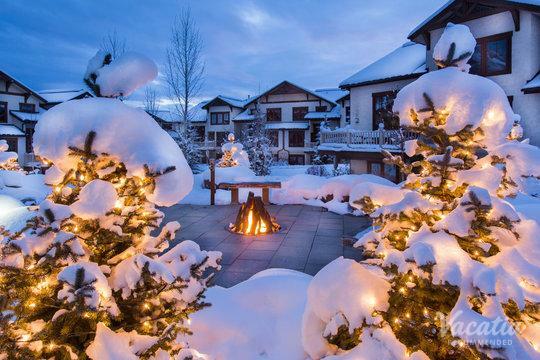 No matter what you have on your Steamboat Springs itinerary, you should work with Vacatia to book your accommodations. 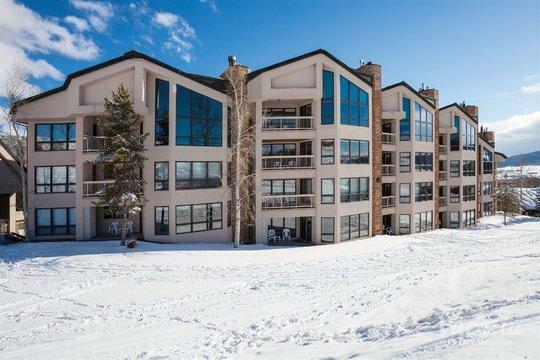 Vacatia can help you sift through a selection of four-bedroom condo rentals in Steamboat Springs until you find the perfect one for your upcoming mountain getaway. Unlike a standard hotel room, every Vacatia rental property provides the added space and comfort of a home, which means you'll be able to whip up breakfast in your fully equipped kitchen before hitting the slopes or the river. In addition to these home comforts and conveniences, Vacatia's rental properties provide the desirable services and amenities of a resort, so you can experience the best of both worlds during your stay in the Rockies. Steamboat Springs is an outdoor lover's paradise year-round, so there's never a bad time to visit this beloved Colorado town. In addition to its renowned skiing and its abundance of outdoor summer activities, Steamboat has plenty of sights to see and events to attend. Steamboat Springs hosts an annual summer rodeo that has been tradition in the area for over 100 years, and this mountain hotspot is also known for its great hot springs, which you can enjoy year-round. 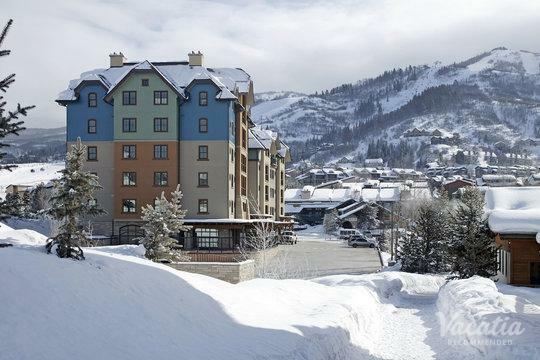 As a home of many winter Olympians, Steamboat is definitely a destination every avid skier and snowboarder should check out at least once, and you can start planning your upcoming Steamboat trip now thanks to Vacatia. 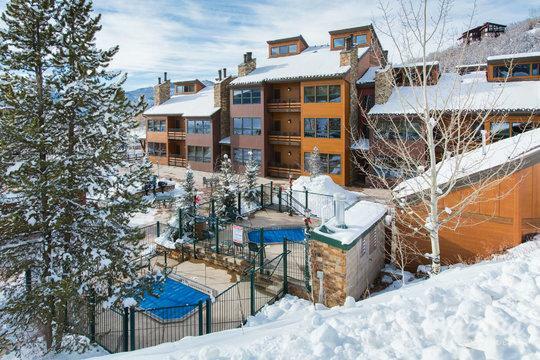 When you rely on Vacatia to help plan your Steamboat Springs getaway, you can rest assured that you'll have a great home away from home in the Colorado Rockies.